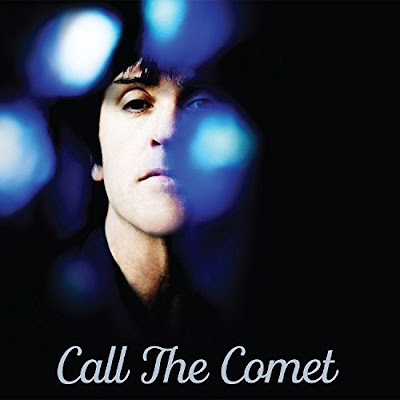 Johnny Marr returns with his new album Call The Comet on June 15th. Last week the guitar legend premiered "The Tracers," the first song from the record and now he's unleashed the official video. "The Tracers" was directed by Mat Bancroft and Marr and is available to view below. Pre-order Call The Comet here.